First efficient silicon solar cell was invented in 1954 at Bell Labs. Since then research and development of photovoltaic cells advance steadily through generations of much improved and better performing solar devices. First generation silicon solar cell is terminated into thin film second generation semiconductor cells. Organic and Quantum photo cells are penetrating in the market as third generation today to promise for even better optimal performance. The present article is a report of a survey of the past through present solar cell research and development in the photovoltaic industry. Relevant specifics of different theoretical principles of the cell actions and market viability considering the practical feasibilities are also discussed. 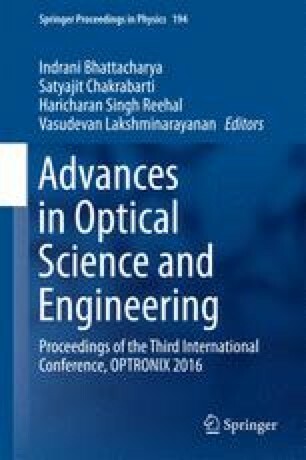 The author thankfully acknowledges Prof. Dr. S. Chakrabarti (Sr.), the Founder and Former Director of the Institute of Engineering & Management (IEM), Kolkata and presently the Honorable Chancellor of University of Engineering & Management (UEM), Kolkata for providing necessary support in preparing the article.